What Makes Three Girls Different? When’s the last time you had a customer service question? Did you talk to someone in person, or were you able to resolve it entirely online? 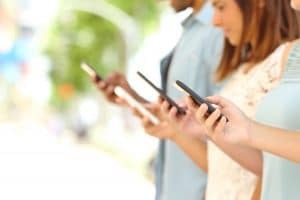 As someone who has always preferred human interaction, I was surprised to learn just how common the latter solution for customer engagement has become. Even more so after my most recent encounter. A few weeks back I was working late from home and listening with some apprehension to the rising wind knock my windchimes around violently. My laptop had been unplugged long enough that the battery was concerningly low, but I couldn’t quite be bothered to sneak out from under a warm blanket, and very content cat, to plug it in. Not more than five minutes later a particularly strong gust tore my windchimes from the side of the house (I later found them in pieces buried under a nearby shrub) and plunged my entire neighborhood into darkness. With my evening of productivity brought to an abrupt and frustrating end, I did what most people of my generation would do – opened Facebook to complain about it. I pulled up the page for my local utilities provider to find the phone number for reporting an outage and was immediately greeted with a messenger window offering assistance. In less than 30 seconds, in the middle of the night, and without having to actually talk to anyone, I was able to explain my problem and accurately log the time, date and location of the outage. I went to bed (my laptop now dangerously close to battery death) feeling content and impressed at the utility’s customer service performance at such an odd hour. It wasn’t until several hours later when I woke up to find all the downstairs lights back on, that I realized I hadn’t been chatting with a person at all. ChatBots are becoming increasingly common across numerous industries. They save time and effort by automating customer service. In fact, a study by Gartner predicts that by 2020, over 85 percent of customer interactions will be handled without a human. So what exactly are they? What is a chatbot and what does it have to do with customer engagement? A chatbot is an electronic assistant that communicates with its human counterpart through text messages. They are integrated into websites, applications and instant messengers to help entrepreneurs get closer to their customers. Wait for operator’s answer — “Stay on the line, your call is very important to us” is always annoying, isn’t it? Search for an answer in the FAQ — as a rule, users don’t have time for scrolling dozens of pages with instructions. It only takes seconds to write what you want to the chatbot and the bot will send the information to the sales department. You don’t need to repeat several times “I need the same, but with metal buttons.” Besides, the chatbot remembers your preferences and uses this information when you return. Here is an example from the 2016 Facebook Developer Conference showing the process of buying shoes from a chatbot interface. A chatbot answers the specific questions of visitors instead of displaying a long list of information. The more attention a customer gets the greater his desire to buy something. About 90% of questions sent from Facebook business pages remain unanswered. Chatbot responds to 100% of messages and converts more visitors into buyers. Most customers want to get answers on the same questions — What are your hours? What is your location? Do you make deliveries? In order avoid repeating the same answers every time, incorporate a chatbot. It reduces your employees’ workload. I Think I’m Doing Alright With Customer Engagement – Do I Really Need A Chatbot? Even the champion of customer engagement needs to eat and sleep. After all, at the end of the day you’re only human. Humans get distracted, they make mistakes, and they can only handle a certain number of tasks at a time. 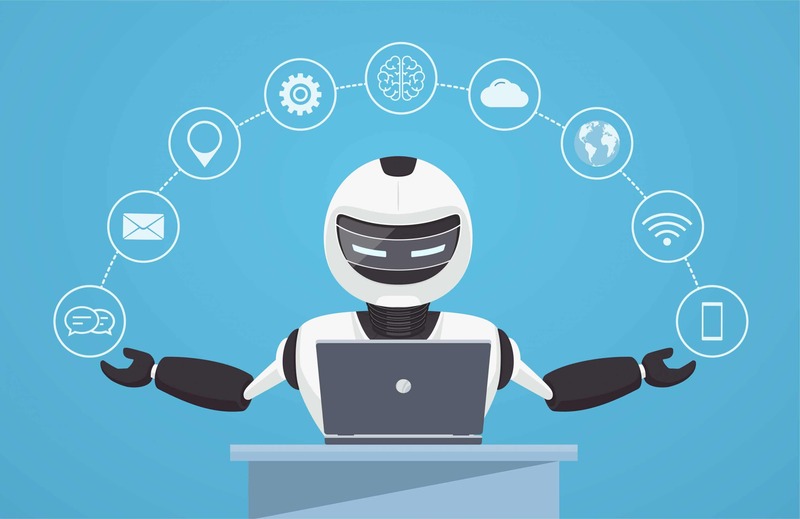 A chatbot removes all those limitations and saves your valuable customer engagement skills for the challenges that truly need a human touch. Still need convincing? Here are some interesting facts about chatbots curated by Observer. The top four messaging apps are bigger than the top four social networks, according to BI Intelligence. More than 1.4 billion people used messaging apps in 2016, according to eMarketer. 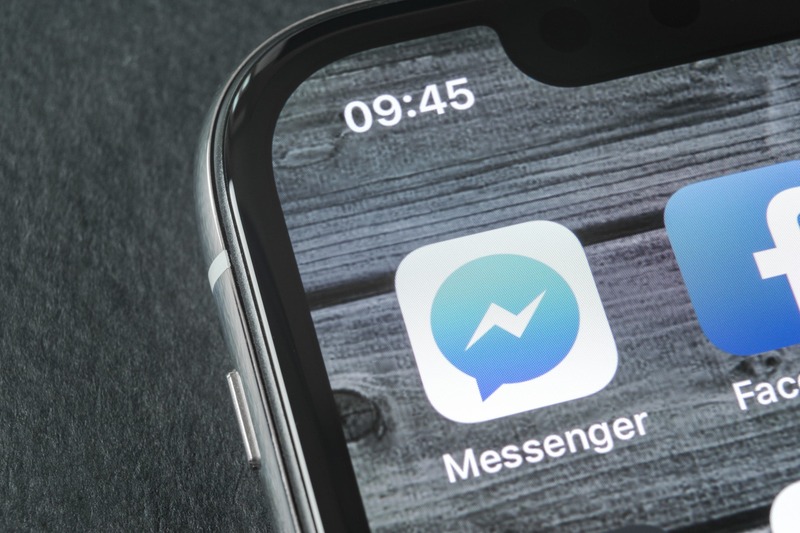 By the end of 2019, more than 25 percent of the world’s population (roughly 1.75 billion people) will be using mobile messaging apps. Online chat and messaging apps are the preferred way for 29 percent of people to contact retailers when making a purchase decision, according to 7. That means people are equally likely to contact a retailer by phone or use a chatbot, and more likely to use a chatbot than to contact a retailer via email (27 percent). Thirty-seven percent of Americans say they are willing to make a purchase through a chatbot. On average, consumers would spend more than $55 per purchase. If a chatbot were available, 33 percent of UK residents would buy basic items like clothes and food. Thirty-seven percent of all consumers — and 48 percent of millennials — are open to receiving recommendations or advice from chatbots. Breaking this down further, consumers are interested in recommendations for products from retail stores (22 percent); hotels/accommodations (20 percent); travel (18 percent); products from a pharmacy (12 percent); and fashion/style (9 percent). How Do I Build A Chatbot To Maximize Customer Engagement? What should your chatbot do? Clearly indicate the list of functions your chatbot needs to perform. Choose a channel to interact with your customers. Be where your clients prefer to communicate — your website, mobile app, Facebook Messenger, WhatsApp or other messaging platform. Choose the way of creation. There are two ways to create a chatbot: using readymade chat bot software or building a custom bot from scratch. Map out the steps of its actions, develop a database of answers and test the work of the chatbot. Double check everything before showing your creation to potential customers. Let’s take a closer look at the two main ways to create your chatbot. Create a chatbot from scratch. Building a chatbot from scratch will likely require significant financial and time investments. Use a chatbot builder platform. 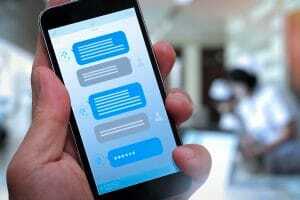 Here are some of the greatest success stories of chatbots from 2018. Take a look, and maybe you’ll find some inspiration for your own chatbot! Hipmunk is a platform that allows people to search for travel deals and many of its users turn to it to book flights, hotels, rental cars, or packages. To help people search and reserve more easily, Hipmunk created its “Hello chatbots” that you can easily integrate with Facebook, Slack, or Skype. The bot uses the visitor’s location to determine where they’re traveling from and then sends them great travel deals from that location. This simple, but handy chatbot takes the busy-work out of hunting for information on multiple sites, and makes it more convenient by placing it right in the Messenger app. Presenting filters and options for different types of food, including international cuisines with each message, Whole Foods’ chatbot makes it easy for users to narrow in on the kind of recipe they’re looking for. Once enough filters have been selected, the chatbot presents a link to a specific recipe that directs users to the company’s website. Users can also search for recipes by entering a food emoji like pizza or pasta. The BabyCentre UK website (part of the Johnson & Johnson family of companies) is a trusted pregnancy and childcare resource in the United Kingdom. With its Facebook Messenger chatbot, BabyCentre UK asks questions about the age of the child or a particular challenge the parent is facing, then suggests personalized advice and targeted content to expand on the chatbot’s answers. When BabyCentre UK tested whether its chatbot or email marketing drove more traffic to its website, the results were staggering. 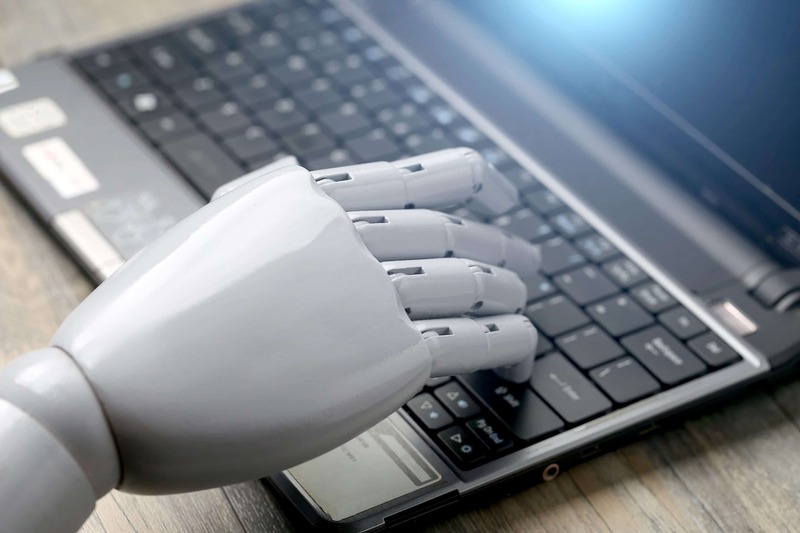 On average, the bot had an 84 percent read rate and a 53 percent click-through rate – 1,428 percent higher engagement rate than the email funnel. Post-sales support is an essential part of your marketing strategy. Repeat customers tend to spend more and, if really satisfied, can be the best brand ambassadors. Although the train seems like a less modern way to travel, Amtrak is actually one of the larger companies using chatbots to offer quick customer support. Instead of making phone calls or waiting for customer service reps to respond to emails (not ideal if you’re trying to make a train), users can talk directly to “Julie,” Amtrak’s customer service chatbot. Using a chatbot on its site, Amtrak saved $1 million in customer service expenses in a single year. The bot was able to answer over 5 million questions every year and even increase revenue by 30 percent through automated bookings. 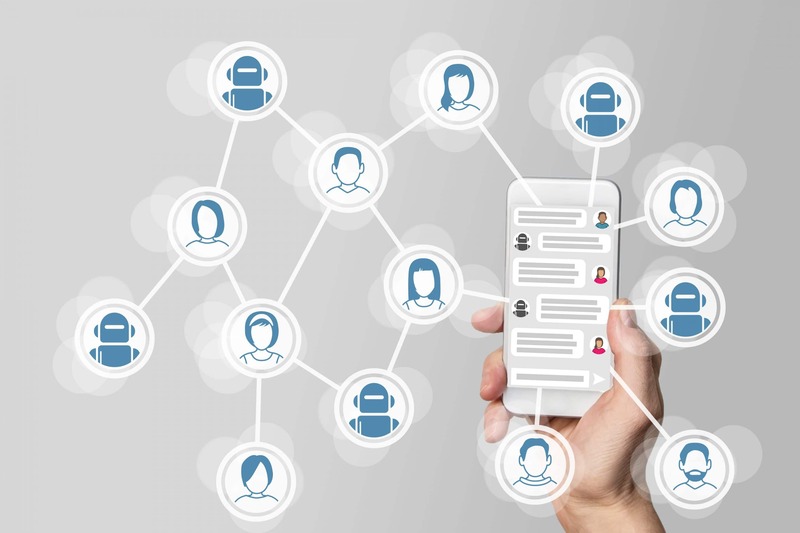 Even if you aren’t ready for a chatbot quite yet, Three Girls Media can help you find other ways to boost your customer engagement and marketing strategy. Contact us today for a free no-obligation 30-minute consultation to learn more about what we can do for you. Sign up for a complimentary consultation during April and receive a Social Media Management Guide valued at $375! We offer a 30-minute phone consultation with our CEO, and can answer your questions and discuss your specific marketing needs - no strings attached. Call 408-218-2391 or contact us today to arrange your consultation! How can Three Girls provide personalized public relations and quality, custom content for your business? Arrange a complimentary 30-minute phone consultation with Three Girls’ CEO to discuss your needs today!